Elementary Shenanigans: TPT New Year's Celebration Sale!!!! If you are a reader or just love books, come check out my new blog that is all about books. It is called The Best Endings. 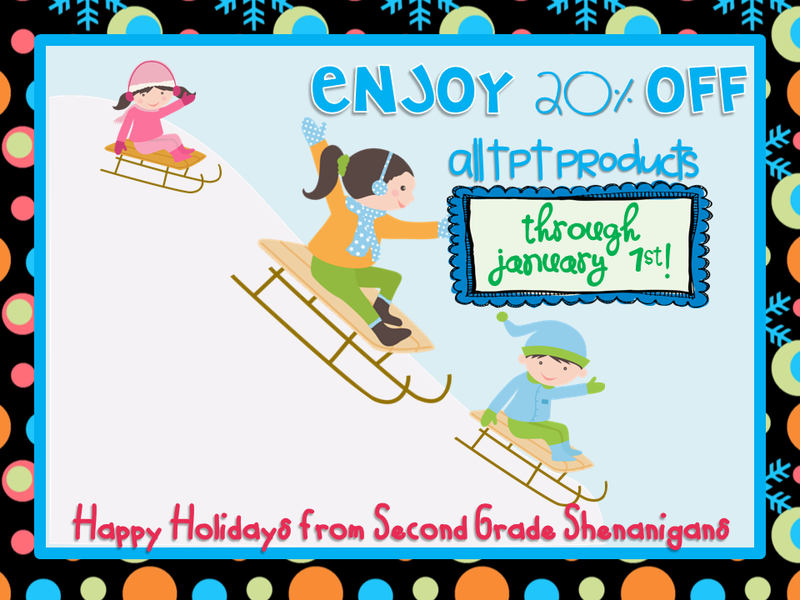 Is there a code t enter to get the 20% off. It does not show a discount today.